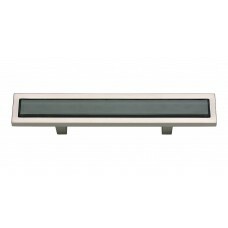 The Spa Black Drawer Pull in Brushed Nickel (231-BLK-BRN) is part of the Atlas Homewares Spa Collect.. The Spa Black Drawer Pull in Polished Chrome (231-BLK-CH) is part of the Atlas Homewares Spa Collect.. 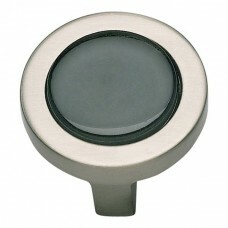 The Spa Black Round Cabinet Knob in Brushed Nickel (229-BLK-BRN) is part of the Atlas Homewares Spa .. 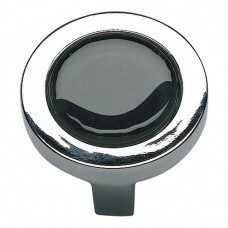 The Spa Black Round Cabinet Knob in Polished Chrome (229-BLK-CH) is part of the Atlas Homewares Spa .. 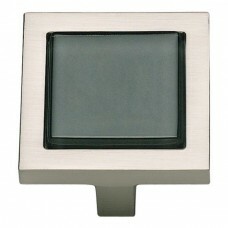 The Spa Black Square Cabinet Knob in Brushed Nickel (230-BLK-BRN) is part of the Atlas Homewares Spa.. 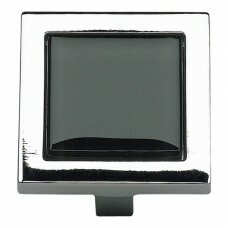 The Spa Black Square Cabinet Knob in Polished Chrome (230-BLK-CH) is part of the Atlas Homewares Spa.. The Spa Blue Drawer Pull in Brushed Nickel (231-BLU-BRN) is part of the Atlas Homewares Spa Collecti.. The Spa Blue Drawer Pull in Polished Chrome (231-BLU-CH) is part of the Atlas Homewares Spa Collecti.. The Spa Blue Round Cabinet Knob in Brushed Nickel (229-BLU-BRN) is part of the Atlas Homewares Spa C.. 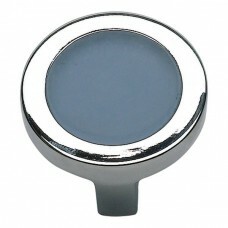 The Spa Blue Round Cabinet Knob in Polished Chrome (229-BLU-CH) is part of the Atlas Homewares Spa C.. 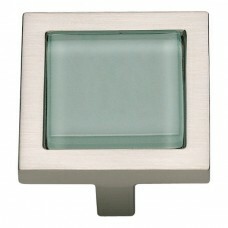 The Spa Blue Square Cabinet Knob in Brushed Nickel (230-BLU-BRN) is part of the Atlas Homewares Spa .. 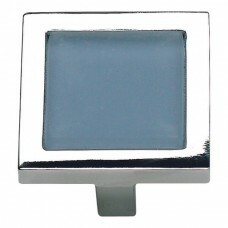 The Spa Blue Square Cabinet Knob in Polished Chrome (230-BLU-CH) is part of the Atlas Homewares Spa .. The Spa Brown Tiger Drawer Pull in Aged Bronze (231-OW-O) is part of the Atlas Homewares Spa Collect.. 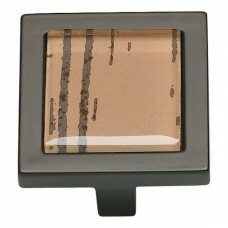 The Spa Brown Tiger Square Cabinet Knob in Aged Bronze (230-OW-O) is part of the Atlas Homewares Spa.. The Spa Green Drawer Pull in Brushed Nickel (231-GR-BRN) is part of the Atlas Homewares Spa Collecti.. The Spa Green Drawer Pull in Polished Chrome (231-GR-CH) is part of the Atlas Homewares Spa Collecti.. The Spa Green Round Cabinet Knob in Brushed Nickel (229-GR-BRN) is part of the Atlas Homewares Spa C.. 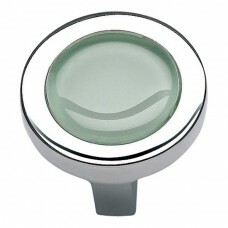 The Spa Green Round Cabinet Knob in Polished Chrome (229-GR-CH) is part of the Atlas Homewares Spa C.. The Spa Green Square Cabinet Knob in Brushed Nickel (230-GR-BRN) is part of the Atlas Homewares Spa .. 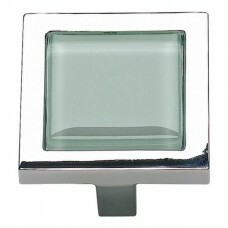 The Spa Green Square Cabinet Knob in Polished Chrome (230-GR-CH) is part of the Atlas Homewares Spa ..